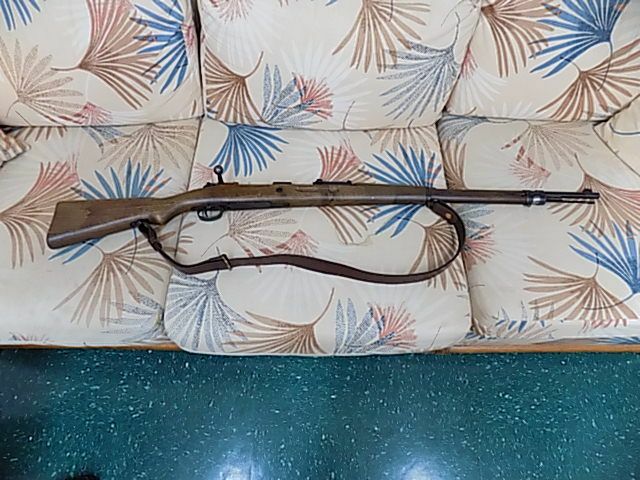 I have for sale as shown in pic, a WW1 Gewehr 98. 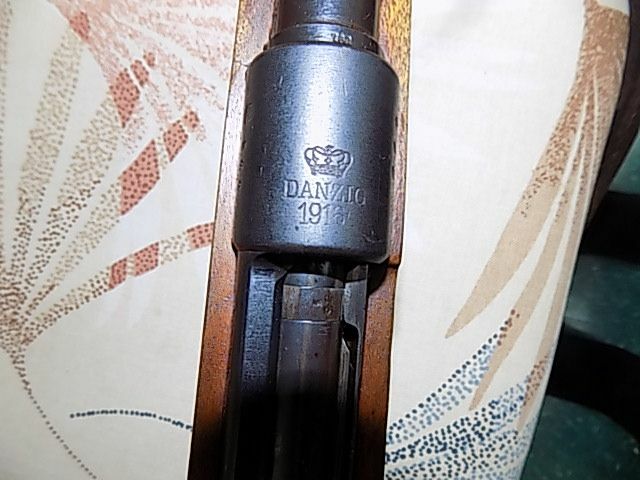 Rifle was manufactured by Danzig, dated 1916. 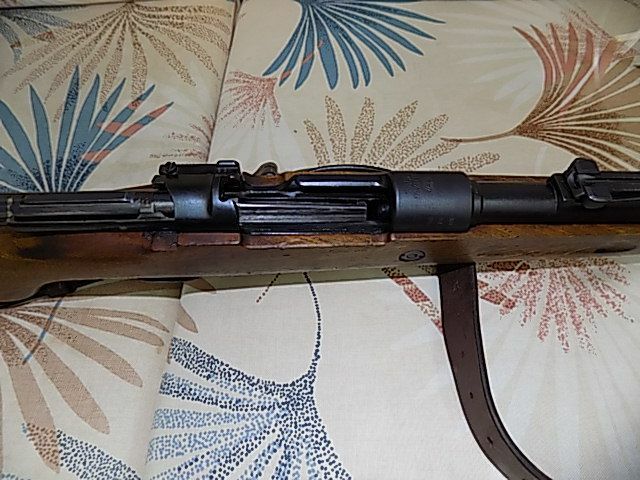 Barrel and Receiver match. 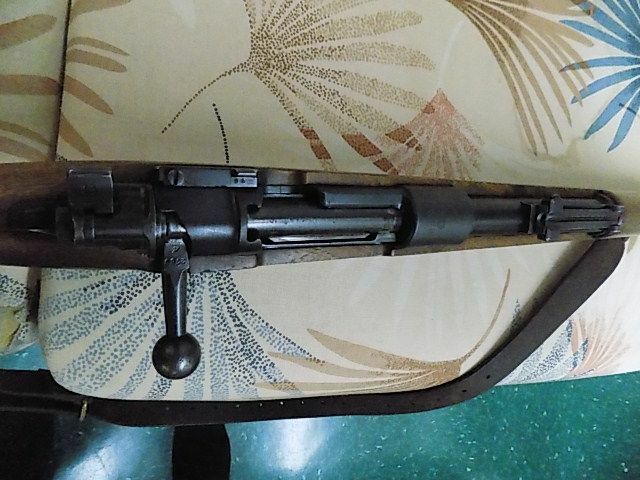 Rifle is marked "S/42" indicating that it was rebuilt for use during WW2. Stock is in very good condition. Good Bore. 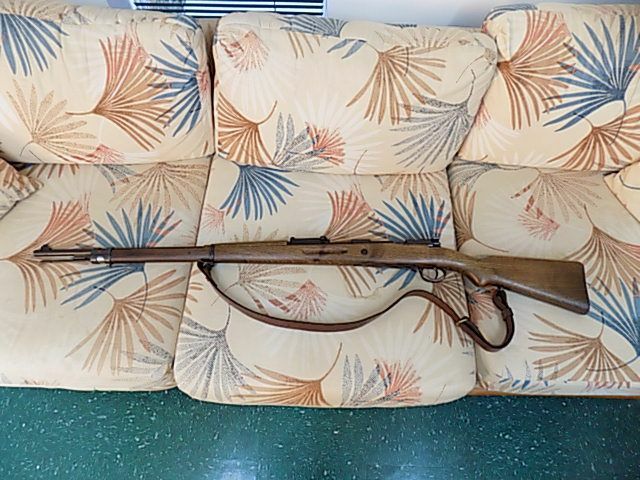 Rifle shoots great and includes a Sling, Cleaning Rod and WW1 Ammo Pouch. Good representation of a Gewehr 98. I will accept as payment, US Postal Money Order or PayPal (discreet, as a gift only). 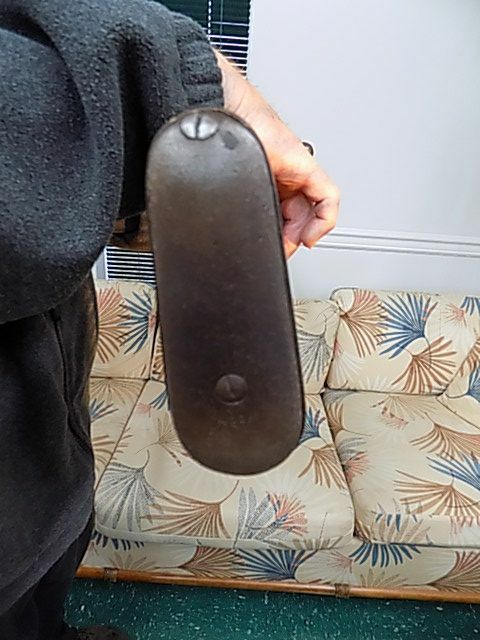 Does this have any identifier stampings? 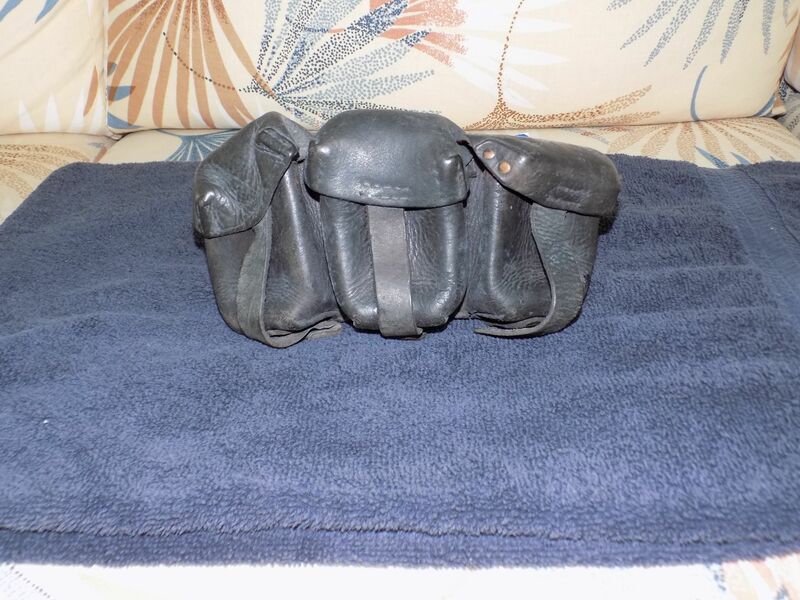 Many of these that were used during the WWII era were used by ceremonial units- you may have a nice find. I might be interested if you could provide a bit more description about the stampings.